Matthew joined the KPM LAW team’s Roanoke office in 2017. His practice is primarily focused on insurance defense work in the areas of automobile liability, premises liability, and personal injury. 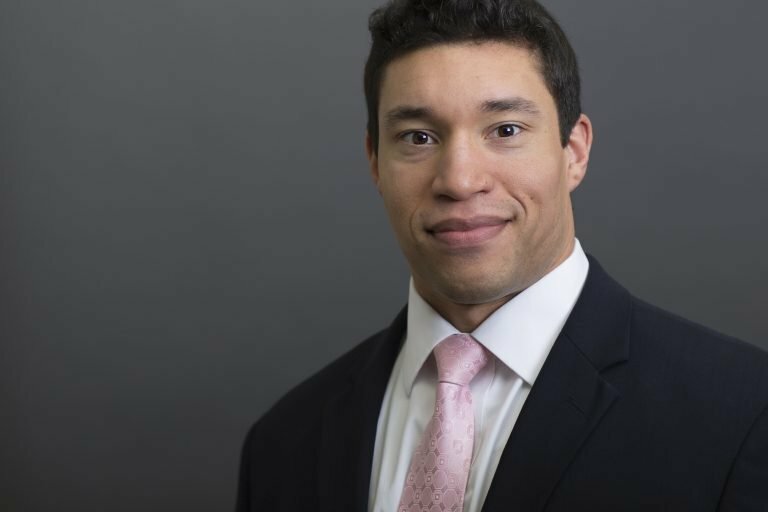 Matthew is a native of West Virginia who received his bachelor’s degree from Concord University before deciding to attend law school at West Virginia University College of Law. While in law school, Matthew developed a passion for litigation. He avidly participated in trial advocacy, competing in over 15 mock trials both in-house and across the country. After graduation he worked both in insurance defense and also as a criminal defense attorney, frequently arguing cases throughout Virginia and West Virginia. In his spare time, Matthew enjoys spending time with his wife and son. An IFBB professional bodybuilder, Matt relishes all things health and fitness.